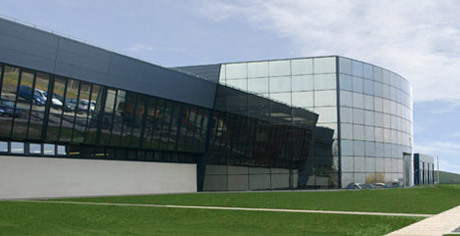 Options Paris: Headquarters of the Options organisation, with 350 employees, 15 000 m2 of storage area and 80 vehicles to serve clients around the clock, 7 days a week. Brigitte Kreiss will welcome you in our showroom and help you to set up a beautiful table for your planned event. 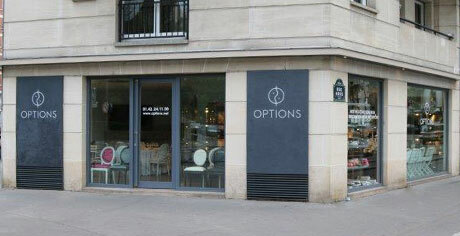 All Options products and the latest inspirations of tables can be viewed at 21 rue Gros.